Galaxy in Naperville is participating in Topps of the Class! 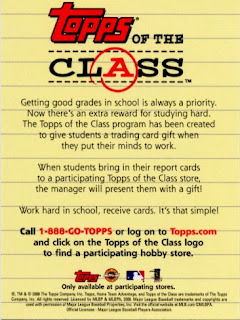 Come in and bring your report card to redeem a FREE pack of cards! 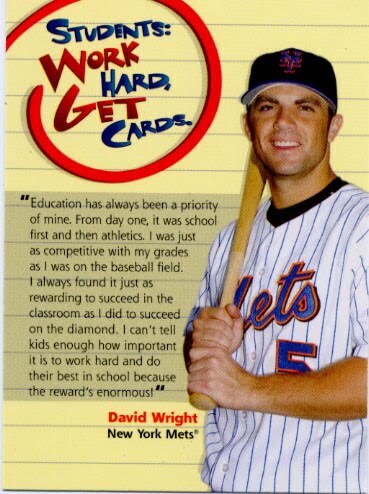 Work hard and get cards! 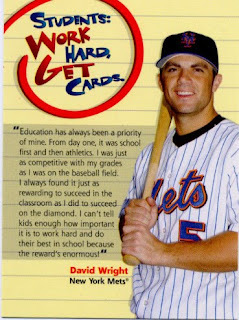 Good luck in the upcoming school year!